And of course, that started me thinking about what hygge means for a writer. 🙂 What are the cozy things that we writers do that help us along in our writing? What are the little routines and such that signal to our brain that it is time to write? 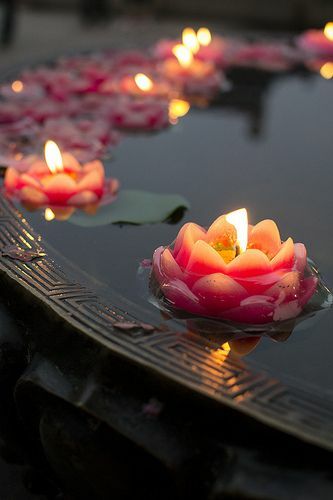 Those rituals are important and many famous writers had them. For me, I like to make sure that I am sitting either on my bed or the couch (somewhere soft) with minimal distractions. I carefully choose my writing music and then dig in. Often I make sure to gather all my notebooks and papers beforehand so that I don’t have to move around too much if I have a plot or research question and break my train of thought. How about you? What are your writing rituals and routines? 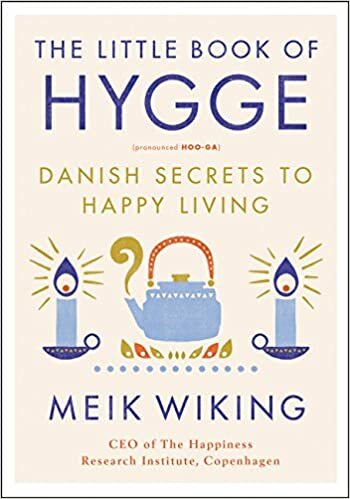 And if you are interest in reading more about Hygge and what it is, here is the wonderful book I read. Enjoy these cozy winter months ahead!